Thank you so much for supporting Andover Center for History & Culture. 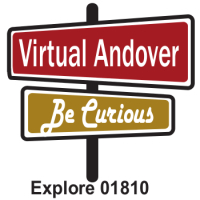 Your survey answers give us the opportunity to discover your thoughts about the History Center and the service we provide the Andover community. And we get to know you better! Click here to complete your 2019 Supporter Survey.